In the upcoming issue of Nature Communications, Professor Rotem Karni and his team at the Hebrew University of Jerusalem (HU) present a new technology to fight cancer. They designed decoy molecules that trick RNA-binding proteins into binding with them. Once bound, these RNA-binding proteins are no longer able to bind with the natural RNA molecules in cancer cells and lose their cancer-promoting activity. 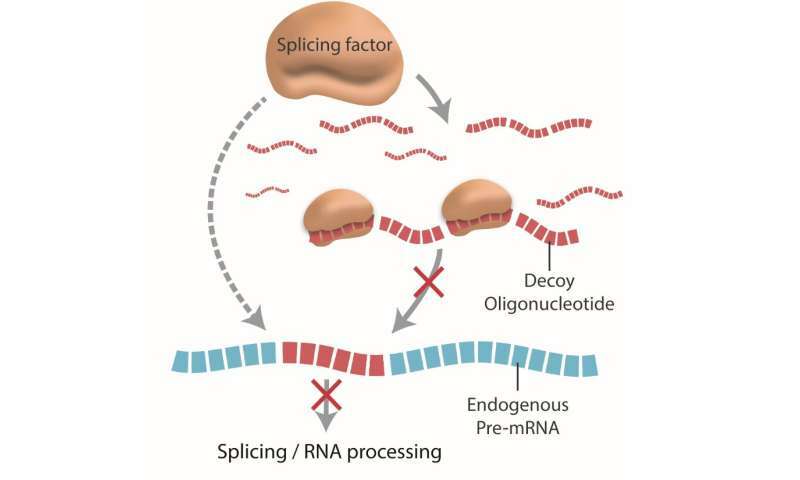 These "sterile" RNA molecule decoys are called oligonucleotides. 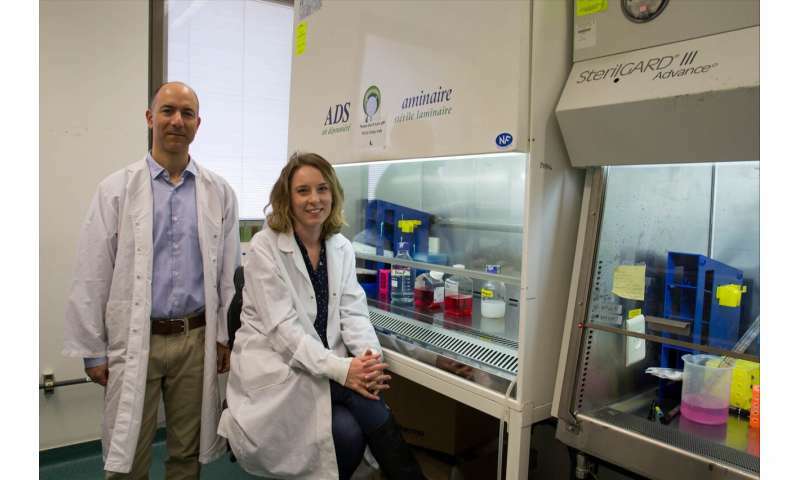 "Our technology is a new approach in the war on cancer. By understanding the biological function of RNA-binding proteins we successfully designed decoy molecules that inhibit these proteins and move us ever closer to creating an anti-cancer drug," shared Professor Karni. Though this study tested the efficacy of decoy molecules on breast and brain cancer cells, Karni explained that his technology enables scientists to tailor-make decoys for other types of cancer, thereby streamlining and improving treatment for cancer patients. "We still need to examine the toxicity of the decoy molecules and to test their efficacy on animals before we can move on to humans," cautioned Karni. "However, I'm optimistic, given that we've already succeeded at creating decoy oligonucleotides that inhibit RNA binding proteins in other kinds of cancers."